How to test my site running on WPOven servers without changing the DNS ? -You need to acquire your WPOven server IP. 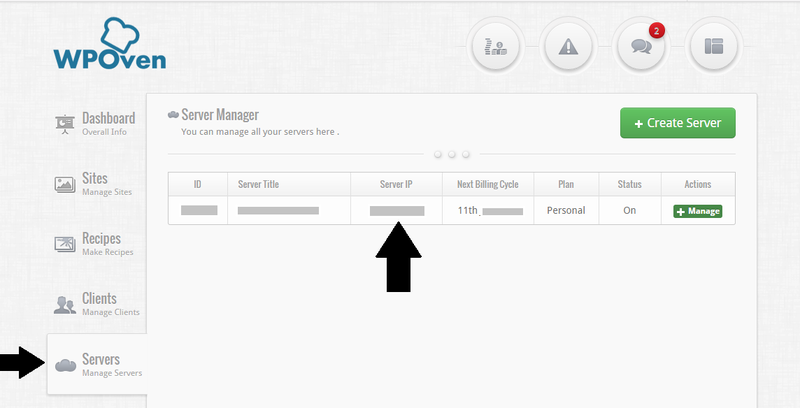 You can see the server IP from the WPOven dashboard under the ‘Server’ Menu tab. -Open you favorite editor (like Notepad), by right clicking it’s icon and selecting ‘Run as Administrator‘. -Save and exit the file. -To check if the above steps have been done correctly, you can ping your site domain name and it would reply back from the WPOven server IP. -Now if you open the site on your browser it would be running from the WPOven server.